Print-O-Tape manufactures materials that are UL and CSA approved for variety of applications. We also create durable label products for an infinite number of harsh environment applications. 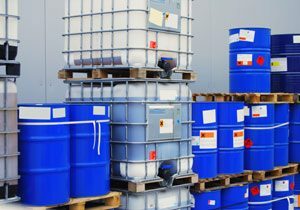 Our working knowledge of label materials and adhesives can benefit you when seeking solutions to difficult industrial labeling requirements.